When you are looking for a Homeowners Association Management company to take care of your community, there are a number of essential qualities that you should be searching for. From the company’s level of expertise, to the degree of promptness, responsiveness, and professionalism it provides, there are many important elements to consider as you evaluate a potential property management company. Before making a selection, be sure to take the time to thoroughly research a number of HOA companies and choose one that possesses some or all of the following qualities. One of the best advantages of hiring an HOA management company is the financial help it can provide. A homeowners association management company can handle all of the time-consuming and often confusing financial details so that your HOA board doesn’t have to. For this reason, finding a company with demonstrable, proven financial success is essential. 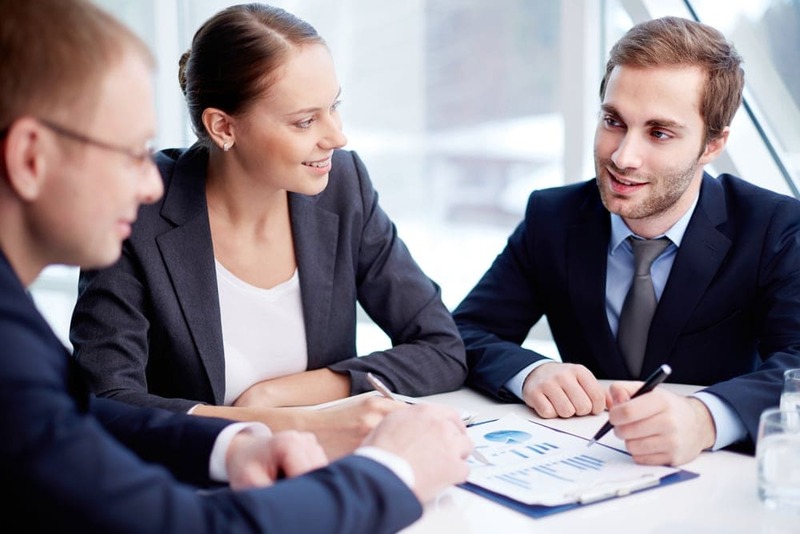 When you meet with a prospective HOA company’s representative, be sure to inquire about the financial experience and accounting services the company offers. An important quality of a great property management company is the ability to quickly respond to your needs. If a major issue arises in your home or community, such as a water main break or serious storm damage, you will want a company that is available 24/7 and ready to respond to your needs in a quick and timely manner. An ideal HOA management company has many years of experience in the property management industry, so that it can offer you time-tested, high-quality knowledge and expertise. A company which has managed multiple properties with diverse needs will be able to offer much more than a company which has only managed one or two. When researching your options, inquire as to the number of clients the company has served and how many years it has been in the Homeowners Association management business. Why Choose Slatter Homeowners Association Management? With almost 30 years of industry experience, proven financial success, and a reputation for responsiveness, Slatter offers everything you need to ensure that your HOA community runs smoothly. If you’d like to learn more about our services or set up an appointment with a representative, call us today.